jezy chris.com. 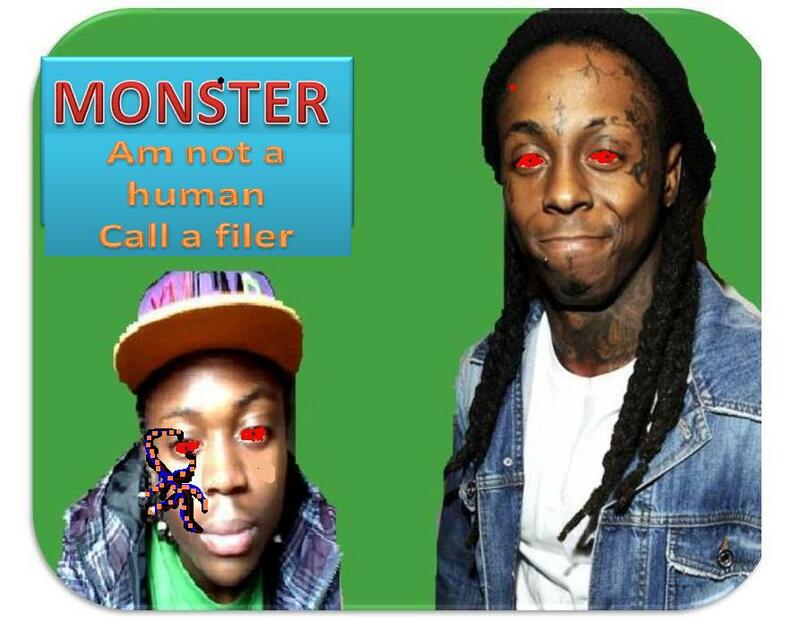 am not a human call me a filer man . HD Wallpaper and background images in the Lil' Wayne club tagged: jezy chris.com. This Lil' Wayne photo might contain portrait, headshot, and closeup.